Santa Clarita, California – April 14, 2017 – The Santa Clarita Valley Trail Users Committee (SCVTU) is pleased to announce their restructuring to become a standing committee of the Concerned Off-Road Bicyclists Association (CORBA), an all-volunteer 501(c)(3) nonprofit organization. 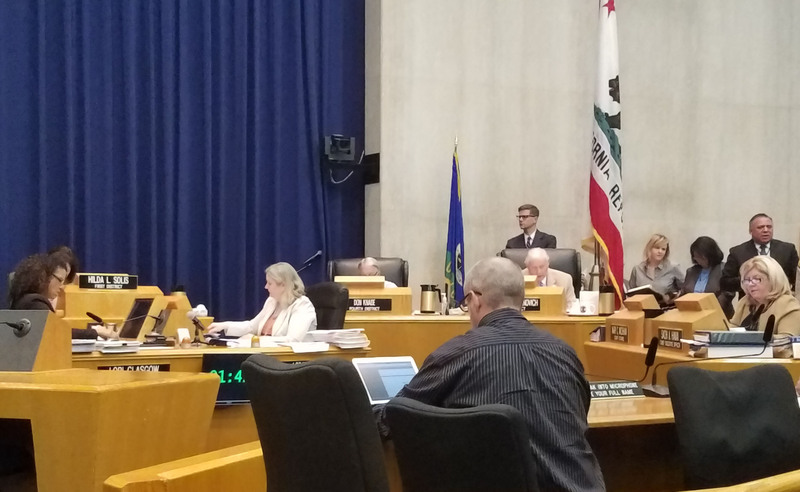 In recent years, SCVTU has worked closely with CORBA on trail advocacy and planning in the Santa Clarita Valley and northern Los Angeles area. 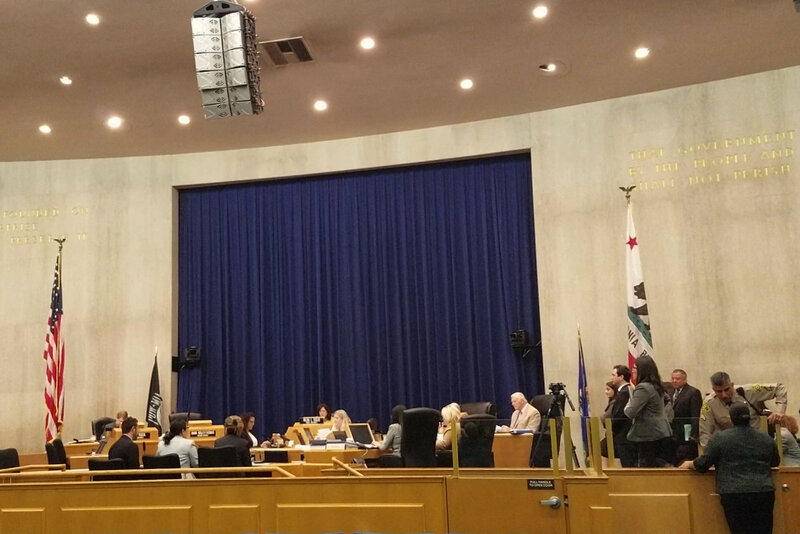 A committee charter was adopted by SCVTU, and approved by the CORBA Board at the March monthly meeting. 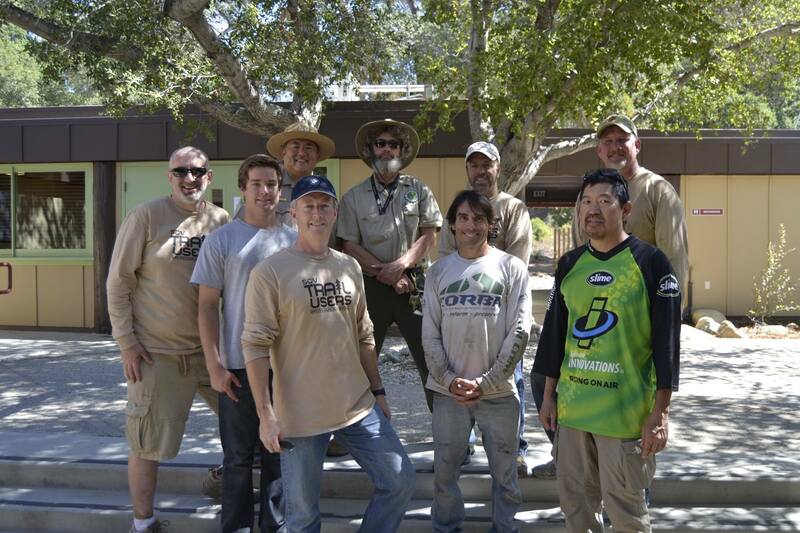 Santa Clarita Valley Trail Users has developed strong relationships with local land managers over the past several years including City, County, State, and Federal officials. SCVTU recently led a volunteer effort in the Placerita Nature Center to build check dams after the Sand Fire to protect the sensitive canyon from further environmental damage. 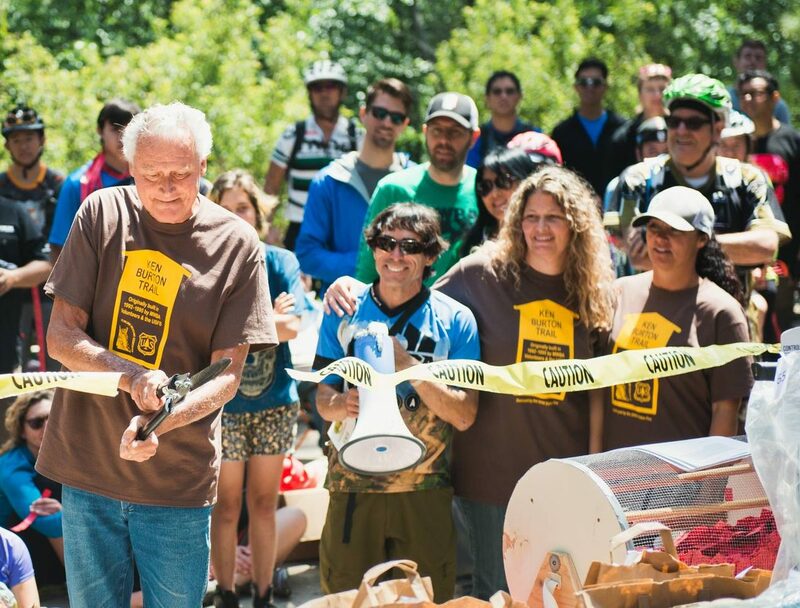 SCVTU was also instrumental in working with the Los Angeles County to reopen the Canyon Trail to bicycles. 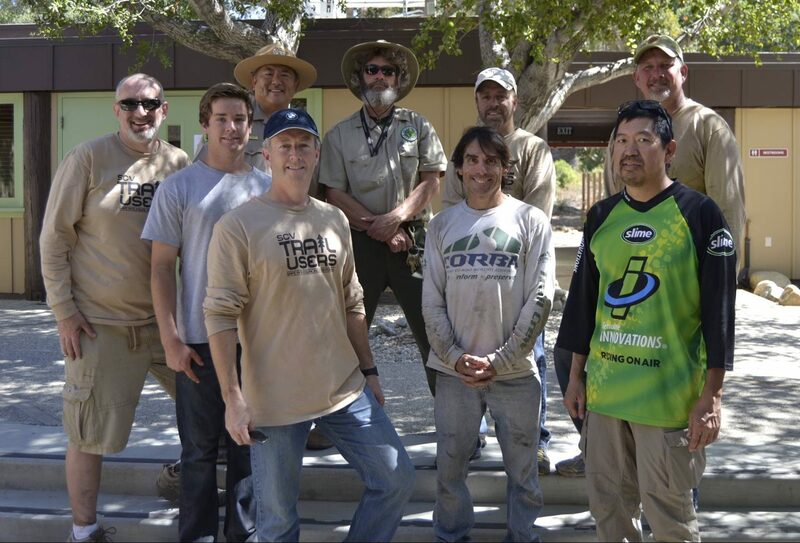 “CORBA has been a valuable resource to SCV Trail Users for many years. 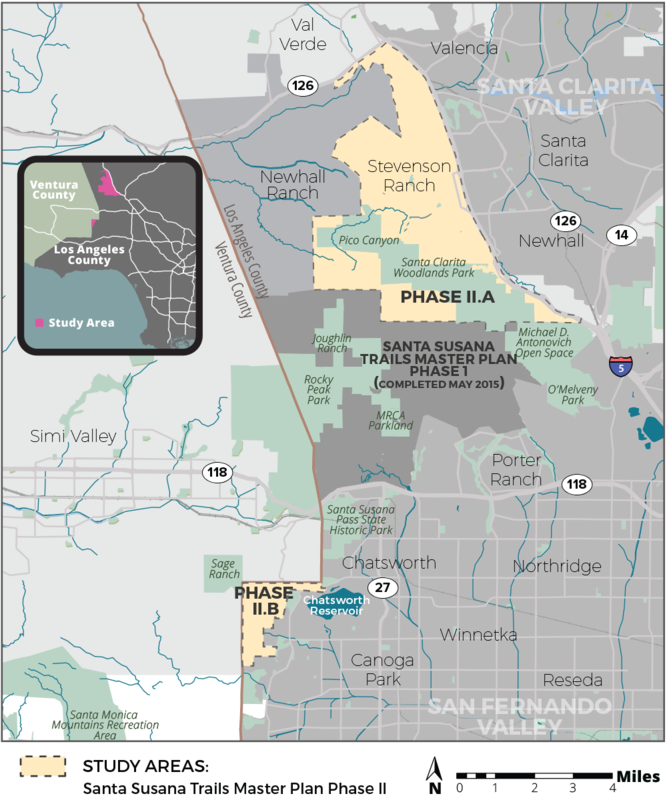 Santa Clarita is uniquely surrounded by open space affording local residents a unique opportunity for outdoor recreation on a beautiful trail network. 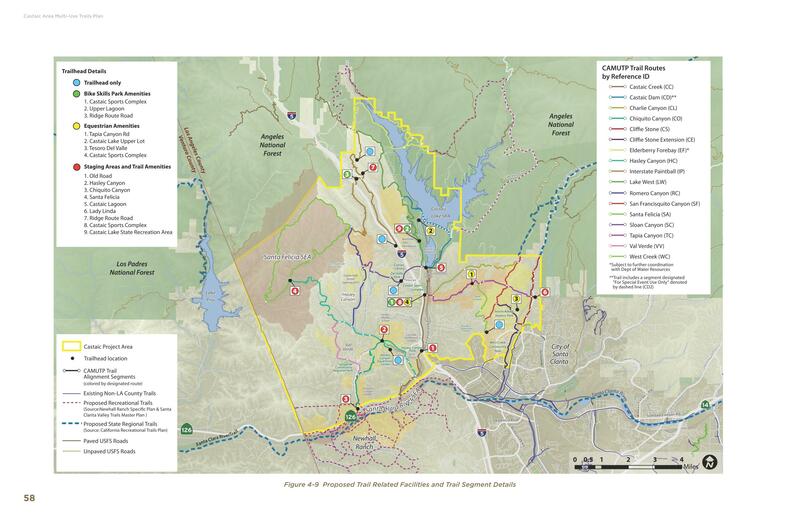 Our vision is to work with local land managers to improve connectivity between trail areas and to increase and improve multi-use trail opportunities for public use in the Santa Clarita area,” said Ken Raleigh, SCVTU Chairman. The timing couldn’t be better. 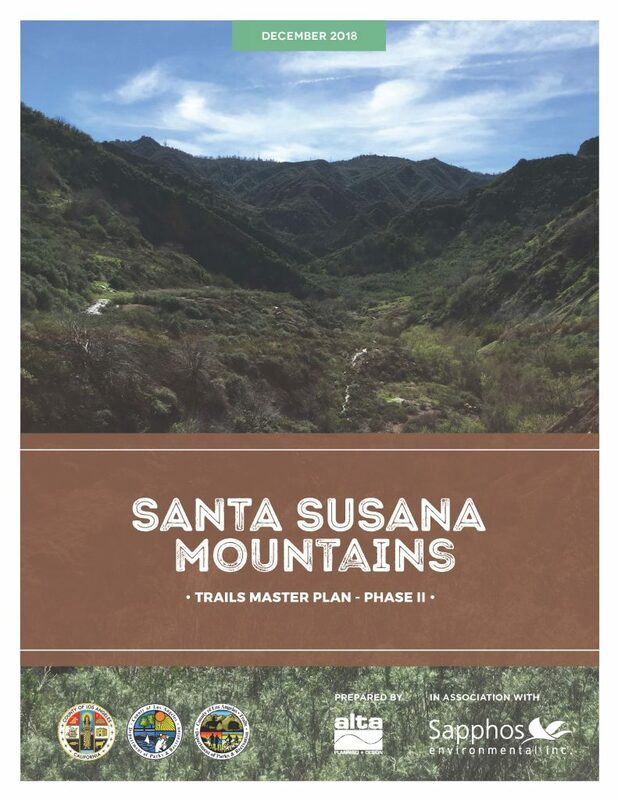 With a new trail master planning process for the Santa Susana Mountains about to begin, and approved City and County trail master plans that include bike parks and new trails, there is a lot happening in the Santa Clarita Valley. There are also some challenges including the Sand Fire recovery efforts now underway. The SCVTU committee is hitting the ground running. Santa Clarita Valley Trail Users Facebook page has over 400 members. The Committee is comprised of 10 members with founding member, Ken Raleigh, serving as Chair. 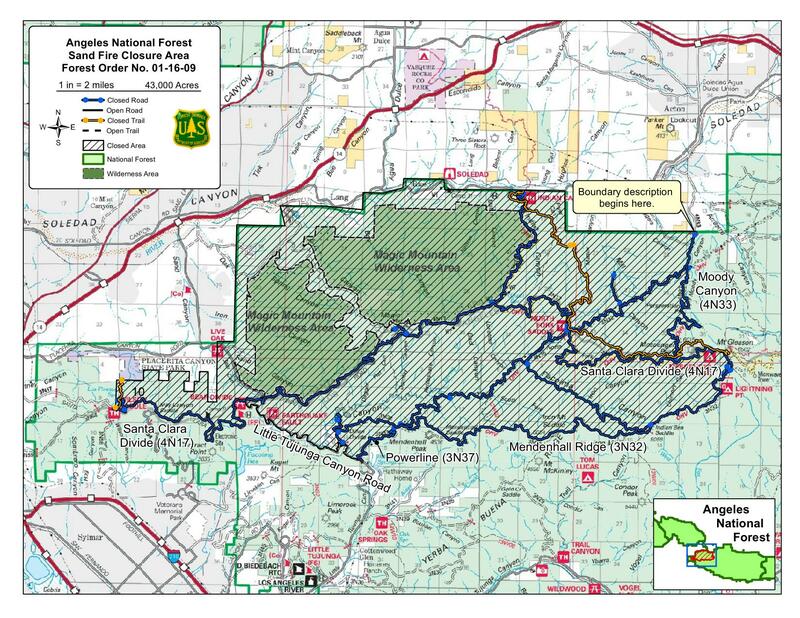 On October 17, 2016, the Forest Service revised the Sand Fire Closure order. The order was drawn up while the fire was still burning. It included many areas that did not burn. Now that the fire has been fully contained for several weeks The Forest Service has reduced the closure area, reopening many areas and trails that were not burned, but were in the initial closure. all trails east of Moody Canyon, Lightning Point and Mt. Gleason. Little Tujunga Canyon road remains closed from Santa Clara Truck Trail (Bear Divide) to 1.5 miles north of Gold Creek Road. The closure is needed for public safety and resource protection. The burnt areas could be subject to flash flooding, debris flows, and landslides during the coming winter rains, posing a danger to public safety. Burned areas are also much more sensitive, and can easily be damaged by going off trail. For more information on how fires impact trails, see the interview with CORBA’s Steve Messer in Trails After the Wildfire, Mountain Bike Action.